It's not clear if Soros was betting on a decline in the U.S. stock market or simply trying to hedge his overall portfolio by using these options. It's also not clear the magnitude of the decline he is positioning for. Additionally, the filing has a 45-day lag, meaning it's not possible to know what Soros' portfolio looks like currently. "It's either a significant bet against stocks or if it's a hedge, he doubled his caution," said Todd Salamone, senior vice president of research at Schaeffer's Investment Research. Earlier this year Soros sounded the alarm on global financial markets by saying the situation in China reminds him of the 2008 crisis. "China has a major adjustment problem. I would say it amounts to a crisis," Soros said in a January speech. "When I look at the financial markets there is a serious challenge which reminds me of the crisis we had in 2008." Soros also told Bloomberg at the time that he believes a disruptive collapse of China's growth is "practically unavoidable." "It's been a while since he's been this bearish," said Raul Moreno, CEO and co-founder of iBillionaire, an app that tracks the portfolios of influential investors. 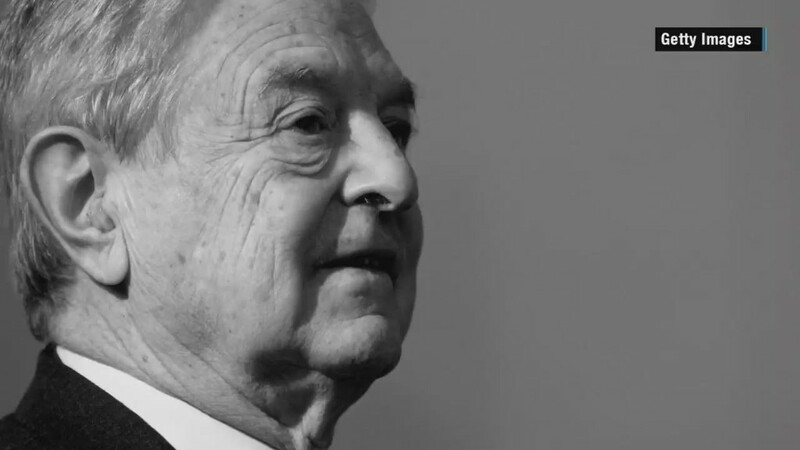 "Soros has made money in markets going up or down so people definitely trust what he's saying." By contrast, CNNMoney's Fear & Greed Index is sitting firmly in "greed" mode these days. The gauge of market sentiment was flashing "extreme fear" earlier this year but has since improved dramatically. Soros isn't completely running for the hills. He still has investments worth over $80 million apiece in eBay (EBAY) and Zoetis (ZTS). During the first quarter Soros also purchased new stakes in Apple (AAPL), Yahoo (YHOO), Gap (GPS) and United Continenta (UAL)l, though those are relatively tiny positions. Soros isn't the only one sounding very cautious lately. Stanley Druckenmiller, who served as the lead portfolio manager at Soros's hedge fund when it took on the Bank of England, recently warned that China is in the midst of an "extremely rare and quite dangerous" explosion of debt. Druckenmiller also railed against "reckless" behavior by U.S. CEOs and talked up gold, which has rallied 21% so far this year. Jeff Gundlach, the so-called "king of the bond market," too recently said he believes gold will soar to $1,400 an ounce. 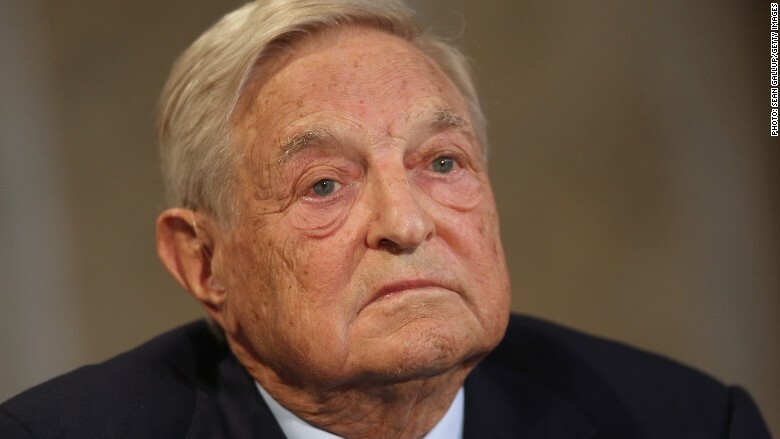 Here's another telling clue from Soros: the value of his hedge fund's holdings shrank from $6.1 billion at the end of 2015 to $4.5 billion as of the end of the first quarter. Moreno of iBillionaire said it's likely a sign of Soros taking a defensive maneuver: moving more of his portfolio to the safety of cash.